Marcie Gingle Review: "Accurate and Reliable"
I was a first time home buyer and Marcie walked me through the whole process and was the most accurate and reliable person to have on my team. Marcie is a seasoned Agent, she has many years experience and is awesome to work with in all aspects of the process. I highly recommend Marcie any chance I get. Roberta Lerman Review: "Found the Perfect House for Me"
This was my first home and Roberta found me the house that fit me to perfection. I love living in Nahant and I never plan to leave. Thanks to Roberta, the transactions from beginning to end was comfortable and easy. Marcie Gingle Review: "Attention to Detail"
Truly a professional; diligent worker. Pays attention to detail(s). Gets along well with people. Roberta Lerman Review: "Tireless in Her Efforts"
I have bought two houses and sold two houses, with Roberta as my realtor. Roberta found me the perfect house for my needs twice, and also found buyers that were a great fit for my homes. She is tireless in her efforts, knowledgeable, patient, and kind. Roberta made an otherwise stressful event, fun and enjoyable. I look forward to working with her in the future. Roberta is my realtor! Helped me sell a home. Fantastic! Roberta Lerman Review: "Honesty, Experience, and Dedication"
Over the years, I have had the pleasure of working with Roberta. I ended up buying and selling two homes in Swampscott with her. Roberta offers all the qualities you could ask for in a realtor; honesty, experience, dedication, a willingness to listen and explain and most of all loyalty to you as the buyer or seller. She was a godsend to me as a first-time buyer. Marcie Gingle Review: "Great Negotiator"
I have worked with Marcie buying two houses and selling three. It has actually been a lot of fun working with her which normally would be very trying and stressful. She has very good negotiation tactics as well as great knowledge, and experience on how to "get the deal done"! I plan on using Marcie for all my real estate needs. She has become a great friend! 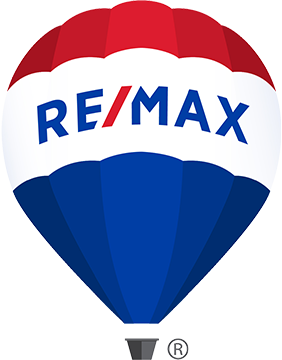 Marcie Gingle Review: "Supremely Knowledgeable"
I would highly recommend Marcie as a buyer or sellers agent. Marcie is supremely knowledgeable in the real estate arena, and has the proper skill set to close the deal. 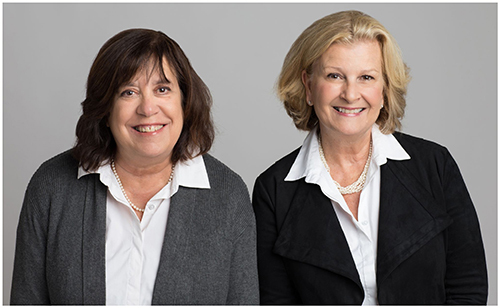 Marcie Gingle Review: "Always There When We Need Her"
Marcie's knowledge and expertise especially in the Swampscott and Marblehead area was a great help for us in assessing the value of our home. She was there whenever we had questions and has always kept us informed of real estate opportunities in the area. Marcie Gingle Review: "I Highly Recommend Her"
As a first time buyer Marcie was VERY helpful in the entire process with me. Helping me define specifically what type property and terms and conditions which were ideal for me. She was aware of special programs and helpful in finding an inspector and closing lawyer in my particular case. She was very patient in walking me through multiple properties until we found the ideal property for me. I highly recommend her for professionalism, patience and knowledge. Marcie Gingle Review: "Professional & Understanding"
Marcie is knowledgeable about the market she sells in. She is always professional. She has a great understanding of her clients needs and advises them accordingly.